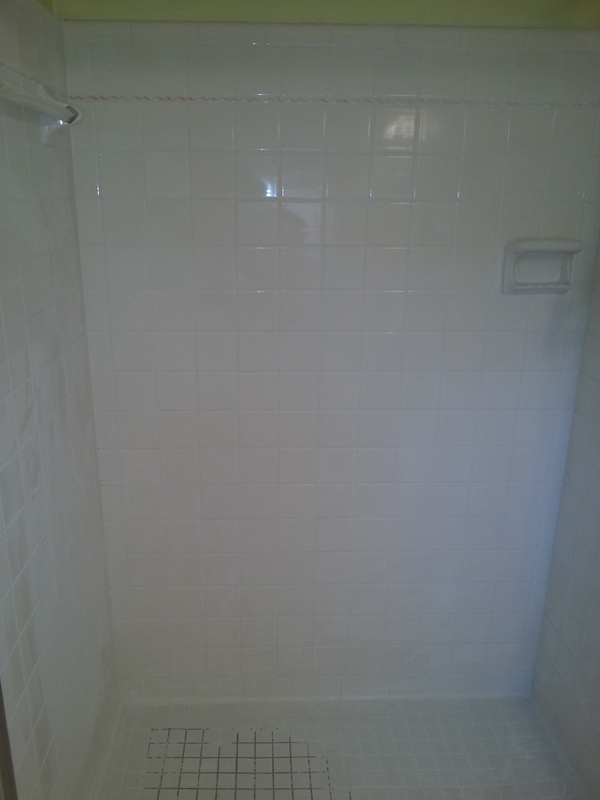 We make ugly, nasty, moldy looking showers and tub areas beautiful again. 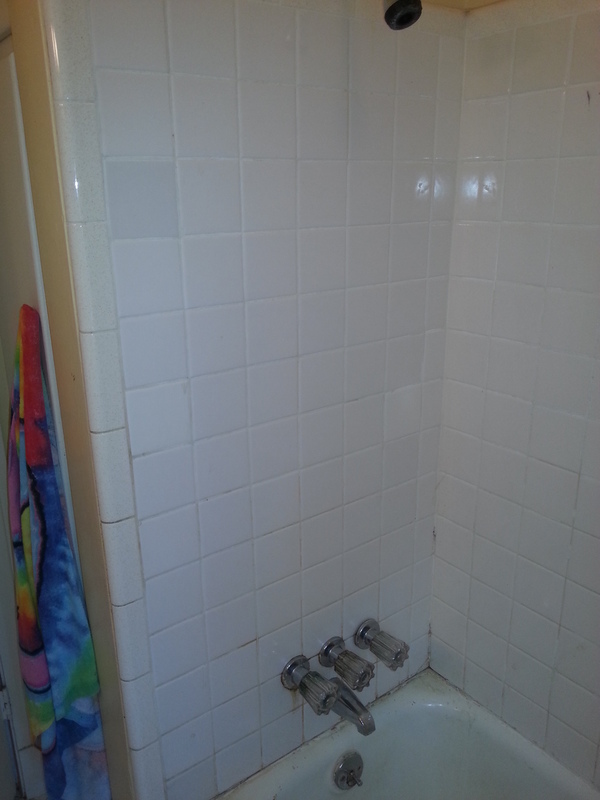 We will remove the old caulking and old grout, treat the area for mold, re-grout with a fortified grout that has a mold inhibitor, and buff upon completion. 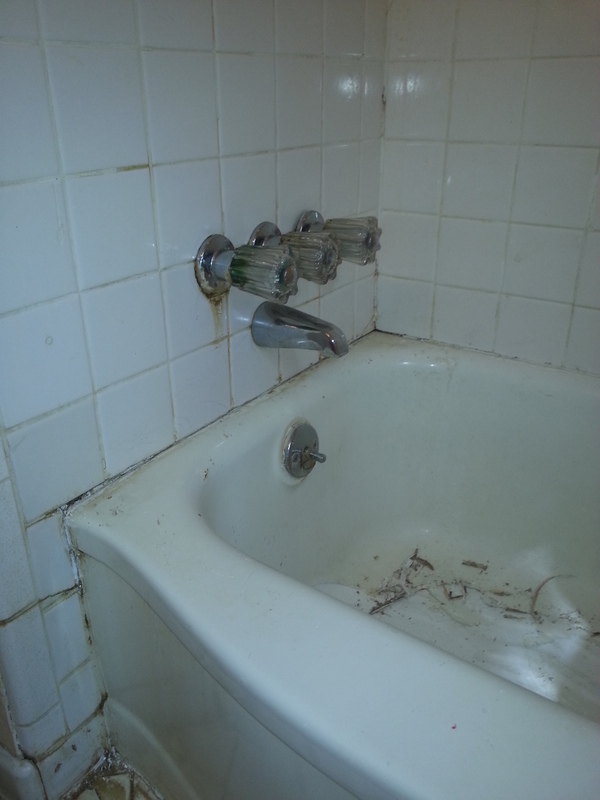 Then finish the project with caulking that contains microban to help prevent mold. 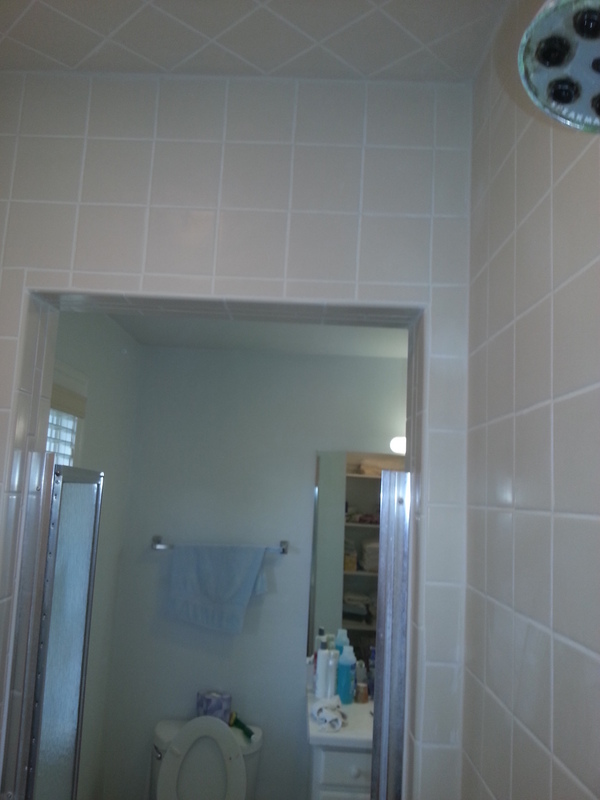 We do this at a fraction of the cost of tile replacement. 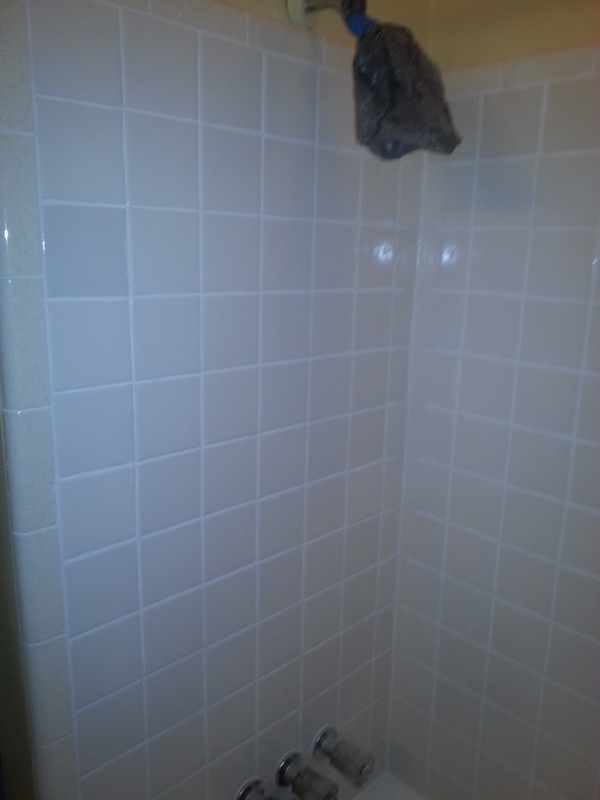 And if experience matters we have completed over 10,000 showers and tubs.